Self Description: I consider myself to be a responsible, serious, outgoing, honest, excellent and communicative woman. I am very friendly and very good at personnal relations. I know to express me very well. 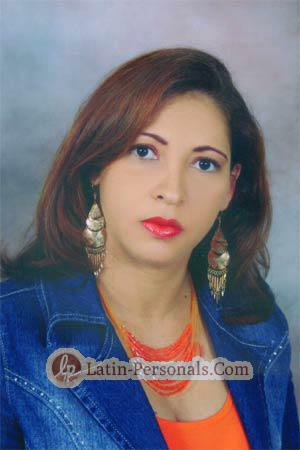 Comments: I would like to meet someone who is resposnible, good feelings and honest man. Up to 60 years of age. Come see Zirley Astrid in Cartagena Write Me Now! Send flowers Call me Now!